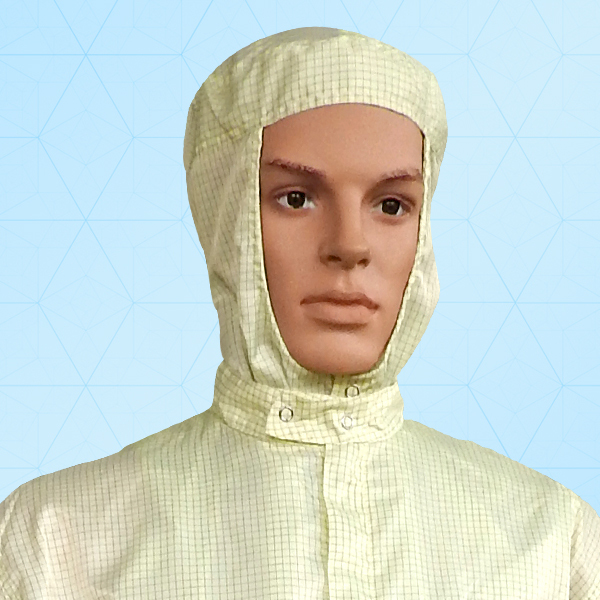 We have the standard full face opening hoods with attached shoulder covers to fill the gap where your coveralls or lab coat meets your neck. It has stud to attach mask if required & vertical & horizontal stud at back for more comfort. It provides the best protection against dry and liquid particles including small hazardous particles. The size available is universal and is made of 100% polyester. This hood is complaint to ISO class 4/5/6/7 & are available in different colors.